According to the Driving Standards Agency (DSA), the average time would be 45 hours of professional lessons, supplemented with around 20 hours of private practice. Of course the actual time required varies with the individual. 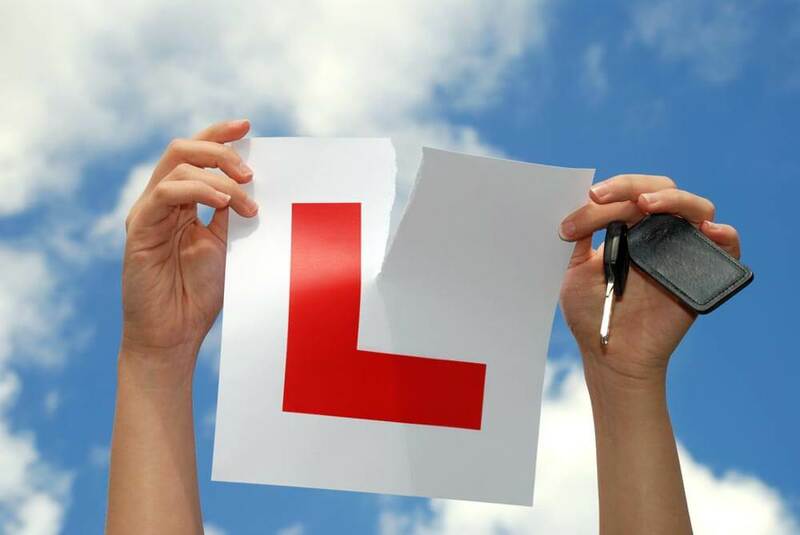 At Lanes we have found that there are a number of factors which influence how many hours of practice you might require to pass your test. 1. You know how to ride a bike. Riding a bike develops basic hand – eye coordination. This will give you a great start in learning how to drive. 2. You take lessons when and where there is less traffic. Learning to drive in busy traffic is tough. You will be constantly caught up in traffic jams which may cause you to feel stressed whilst at the same time limiting your actual driving time. We advise our pupils to learn to drive in less congested areas, outside rush hours. We recommend that our pupils take lessons at least once a week. Learning to drive is like any other skill: it requires regular practice. If you leave more than a week between lessons you will find it hard to retain what you have learnt and make progress. Learning to drive a manual car is full of challenges. You not only have to learn how to steer the car and control the speed, you have to manually change gears and operate the clutch pedal. At Lanes we offer automatic driving lessons. When you drive an automatic car, there is no clutch pedal and the gear changing is done for you. We find that this can substantially reduce the number of lessons you will need. Taking hold of the steering for the first time can understandably make many pupils nervous. It will be hard to make progress and absorb what your instructor is teaching you until you learn to control your nerves. Our instructors have plenty of experience with nervous pupils and they will be able to reassure you. We find that lady pupils can be more prone to feeling nervous. An added concern for many female pupils is having to learn from a male driving instructor. Fortunately we have a team of lady driving instructors which are made available to our lady pupils. Our lady instructors take a very calm and relaxed approach to their lessons and they are fantastic in building confidence in our lady pupils. 2. You have a bad road attitude. Driving a car safely involves having respect for other drivers at all times. Having a bad road attitude will make the driving experience unpleasant for the driver and other road users. It can also be dangerous. At Lanes we instil in our pupils the need to show courtesy to others at all times. Many of our pupils are very accomplished in other areas of life. It can be difficult for them to understand that when it comes to driving, they start at the beginner level. Some pupils find it difficult to accept that their driving may not be up to standard when they start taking lessons. It is important to be humble when learning a new skill. Our instructors are here to help you and will offer constructive criticism to help you learn and make progress. We do not want to remind you of your old school teacher, but we do stress the importance of doing your homework. Learning to drive is not just a physical activity but also an intellectual one. There is lots of theory to learn and you need to get a handle on it before you are ready to sit your test. If you have any questions or wish to book your first lesson, please give us a call today. We would love to hear from you.